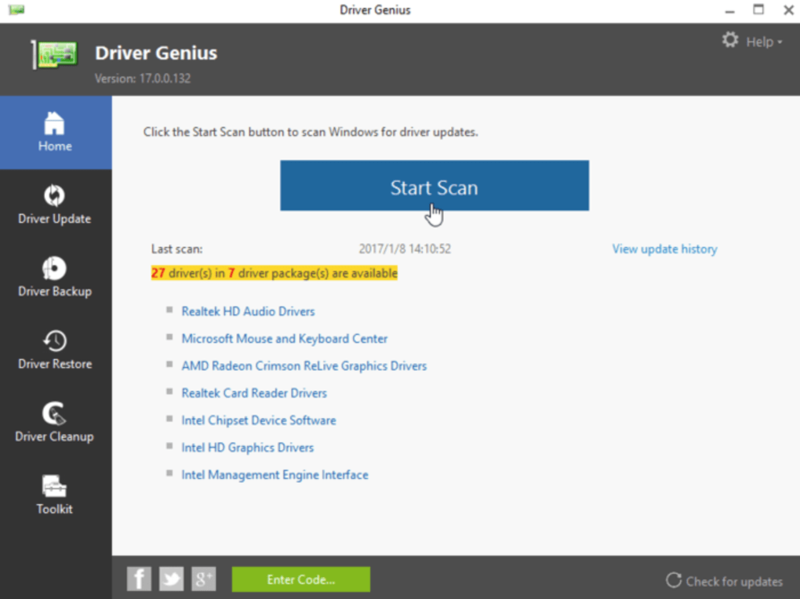 Driver Genius is a utility software used for scanning and updating outdated drivers at the same time. 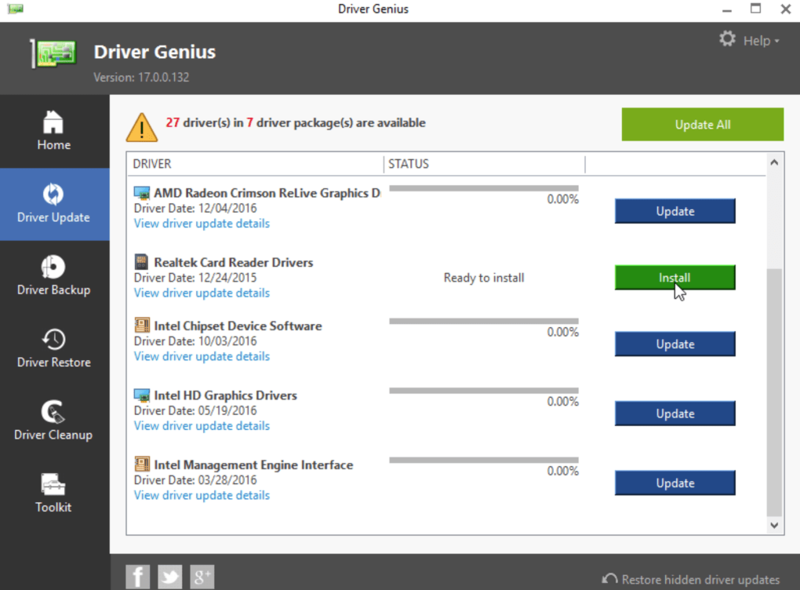 Speed is its best feature as Driver Genius is quick to install and performs its tasks with breeze and ease. It also has an interface that’s easy to use and navigate. 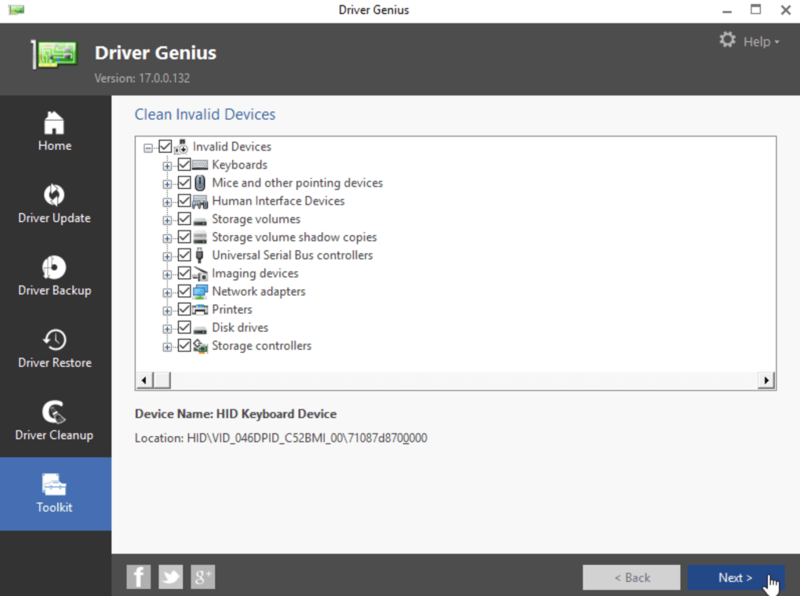 The Driver Genius is the best tool for anyone looking to make their computers’ performance better.